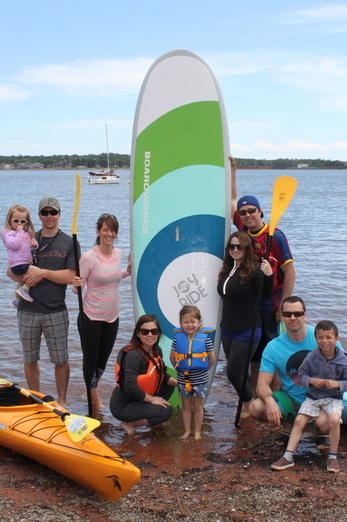 Paddles rents kayaks and paddle boards at CYC by the hour or full day. 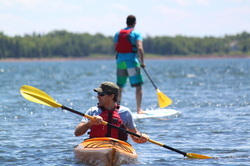 Explore Charlottetown's waterfront, watch wildlife and have a blast!. Visit Paddles online at www.paddlespei.com and then come on down to CYC to visit their booth. Or call to book at 902-940-7600.